The ocean remains a mystery, despite explorers and divers having searched as much as they possible can within the past few decades. There are just too many points deep under the ocean that man cannot reach, though our technology is improving every year, allowing us to explore far more. 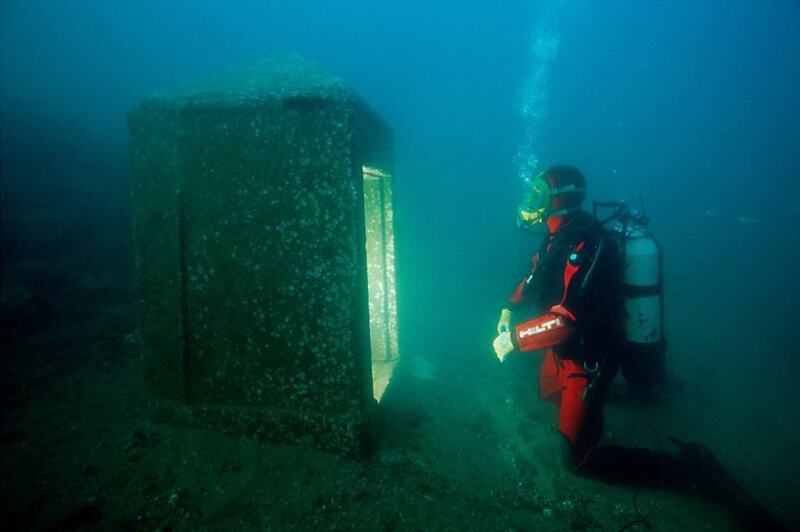 Today, a lot of man-made objects and structures have been discovered after having sunk to the very bottom of the sea. 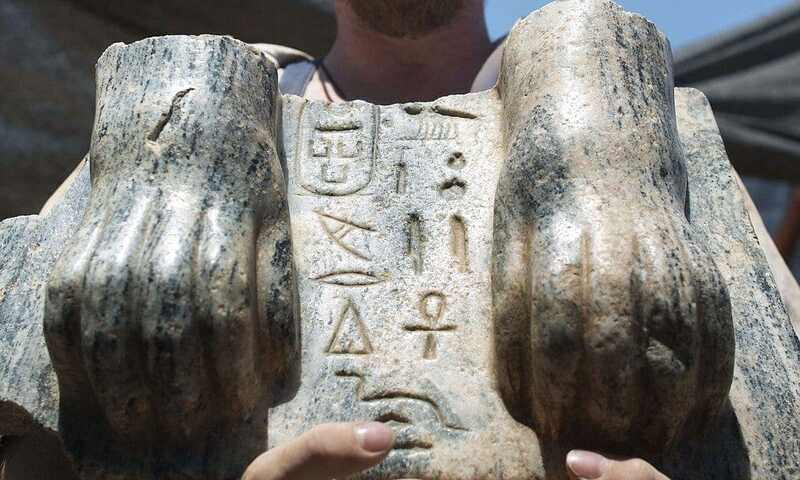 Here are the ten most impressive man-made discoveries under the sea. 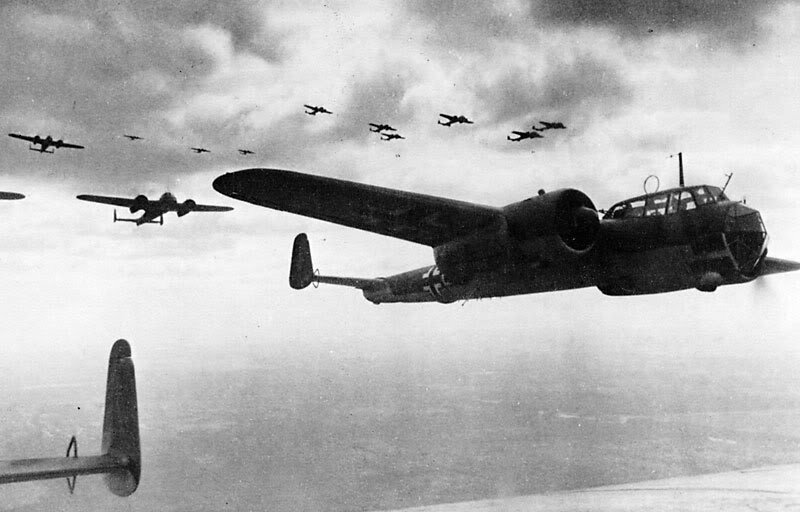 During World War 2, during the Battle of Britain, a German bomber known as the Dornier 17 was present in the fighting, despite production having been stopped in the 1940s. Only 2,000 were built, and not survived further than 1952. 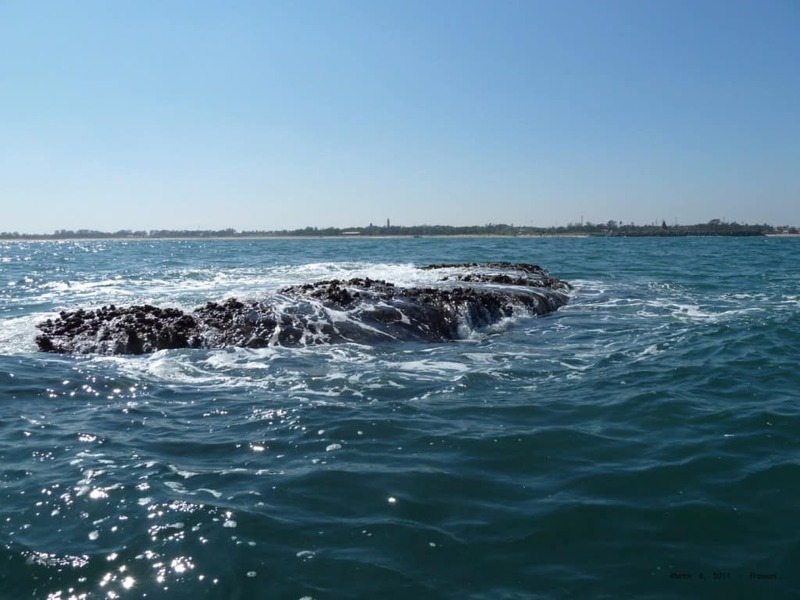 Divers discovered the last one in 2008 at Goodwin Sands, Kent, UK. The Uluburun Shipwreck was an accidental discovery back in 1982 when a sponge diver happened across the wreck off the coast of Turkey. The entire vessel had been constructed using cedar, and is probably the oldest seagoing ship in the world. 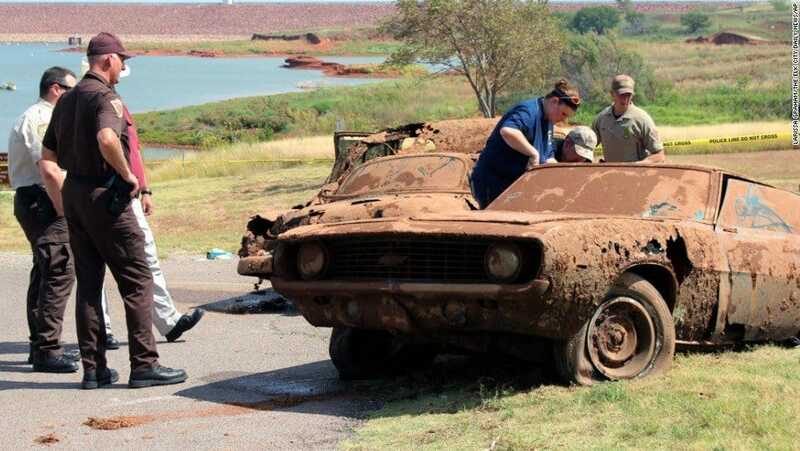 In September of 2013, police divers testing out their new sonar equipment in a local Oklahoma lake discovered two vehicles that had been at the bottom of the lake for 40 years. The police came to the conclusion that they were the scene of grisly unsolved crimes. Goodwin Sands, just off the coast of Kent, UK, has a history of shipwrecks. 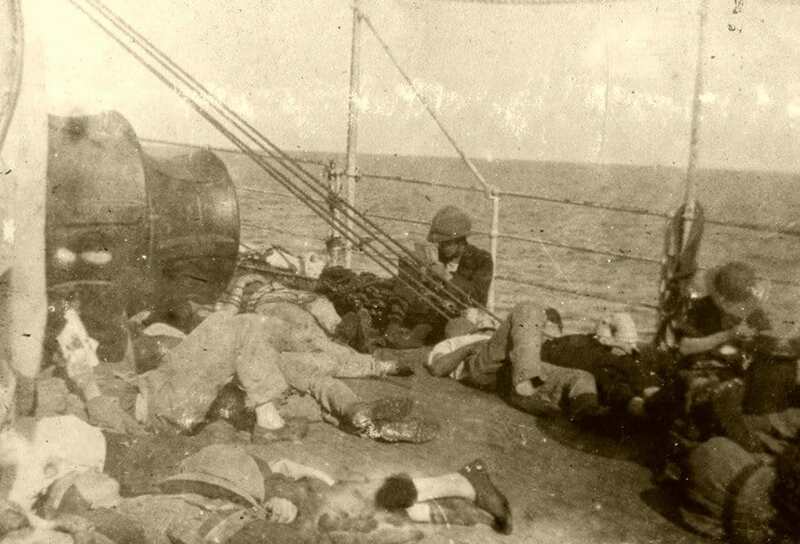 The two SS Mahrattas were the result of nautical disasters. The first ran aground in 1907, the second ran aground in 1939. Salvage crews found the ships underwater when a ferry struck one in bad weather. 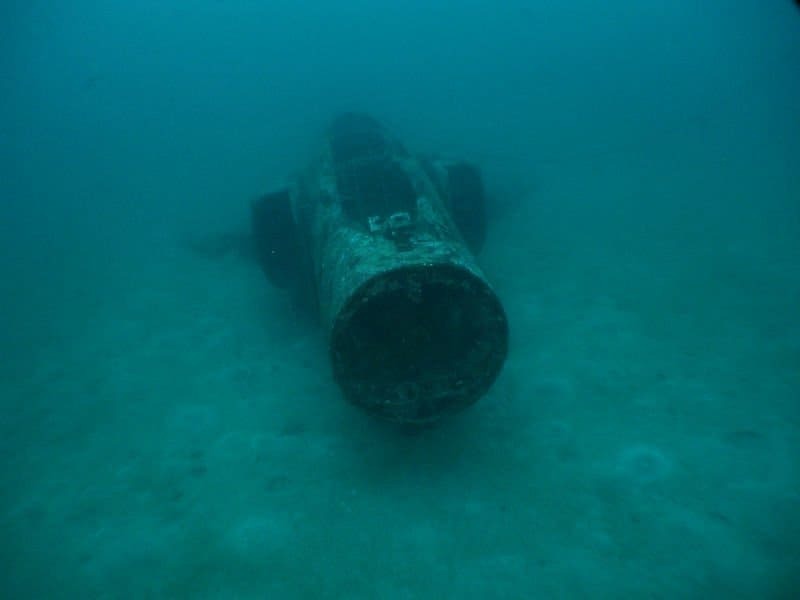 Buried within the sands along the coast of Subic Bay, Philippines, around 130 feet underwater, lies a F-4 Phantom fighter jet. 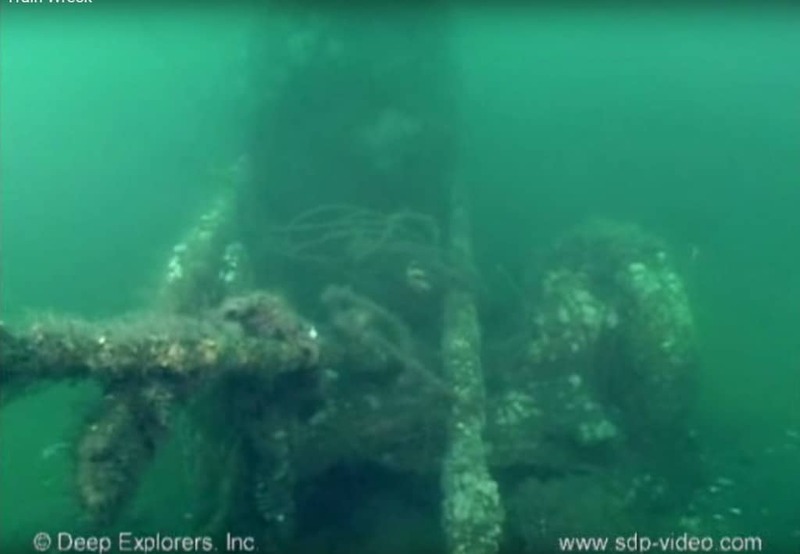 Divers discovered the wreck, which raised some questions, as the crash was barely damaged. The I-400 Class Submarine, a massive sub, was discovered 2,300 feet underwater along the coast of Hawaii. The Japanese sub was designed to hold seaplane bombers in World War 2. It was over 400-feet long, making it the biggest. In 1946, Americans hit it with torpedoes, sinking it. Very little is understood about the two steam locomotives discovered off the coast of New Jersey, as trains don’t belong in the water at all. The locomotives were 90-feet underwater, and discovered by Paul Hepler in 1985. The Lost Mahabalipuram Pagodas of India once had seven pagodas, though six of them were swallowed up by the ocean. During the Boxing Day tsunami of 2004, the water receded by 1,650-feet and uncovered the legendary pagodas for all to see. In 2014, underwater archaeologists discovered a lost sphinx off the coast of the Bahamas during a study of an old shipwreck. The statue was eroded and covered in coral, making it hard to study the piece. It is said to be around 2,500 years or more in age. 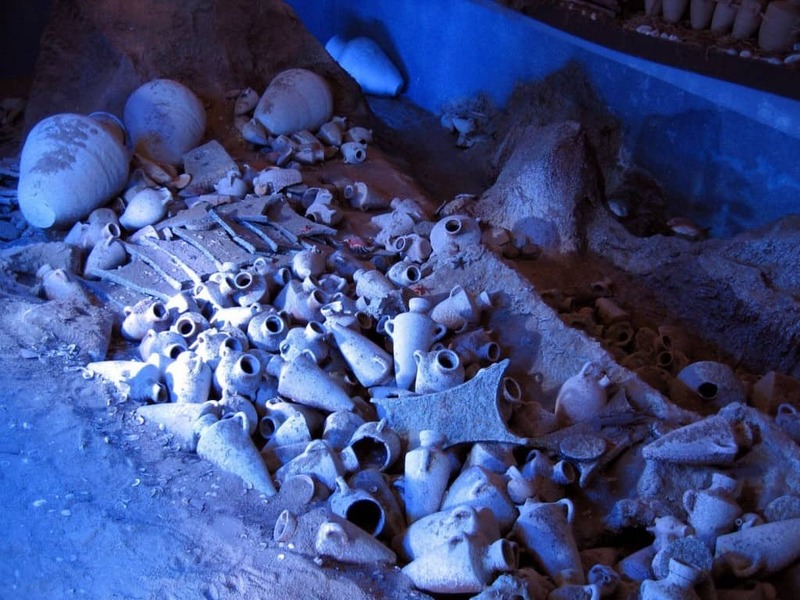 The city of Heracleion was rediscovered near Egypt around 150-feet underwater. It was discovered in 2000 after sand and mud had been cleared away after 1,200 years. The city was said to once be a bustling trade center for Greece and Egypt.